The New Patriotic Party (NPP) is backing the Electoral Commission’s (EC) decision to compile a new voter’s register before the General Elections which will come off in 2020. On Thursday, March 28, 2019, the EC issued a release, announcing its decision to compile a new voter’s register. The EC in the release signed by its Chairperson, Jean Mensa, observed that the need to compile a new registered was agreed upon at the IPAC meeting. But the main opposition, in a statement signed by its General Secretary, Johnson Asiedu Nketia, said there was no deliberation at the IPAC meeting regarding a new voter’s register. 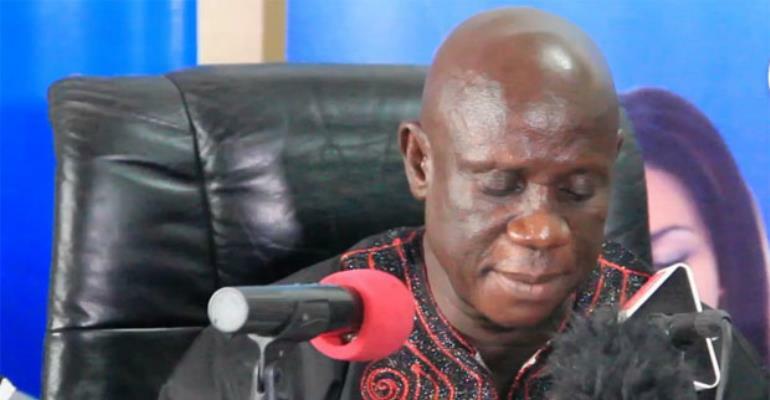 Deputy General Secretary of the NPP, Nana Obiri-Boahen, in response to the National Democratic Congress’s (NDC’s) opposition to the compilation of a new register, noted that there was nothing wrong if the EC wants to compile a “reliable and credible” register. According to the NPP, the current register is over bloated and it will be in the right direction for the EC to compile a new register. The governing party believes that the new register compilation is required to ensure a reliable and credible election. Lawyer Obiri-Boahen further stressed that the news from the EC is welcoming and he together with his party welcomes it wholeheartedly.